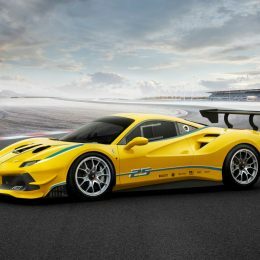 Ferrari’s Corse Clienti division is evaluating to launch a dedicated Ferrari Challenge series in the UK in 2019. 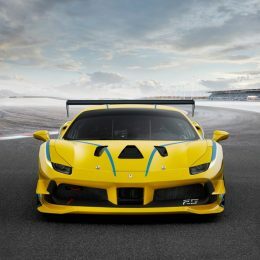 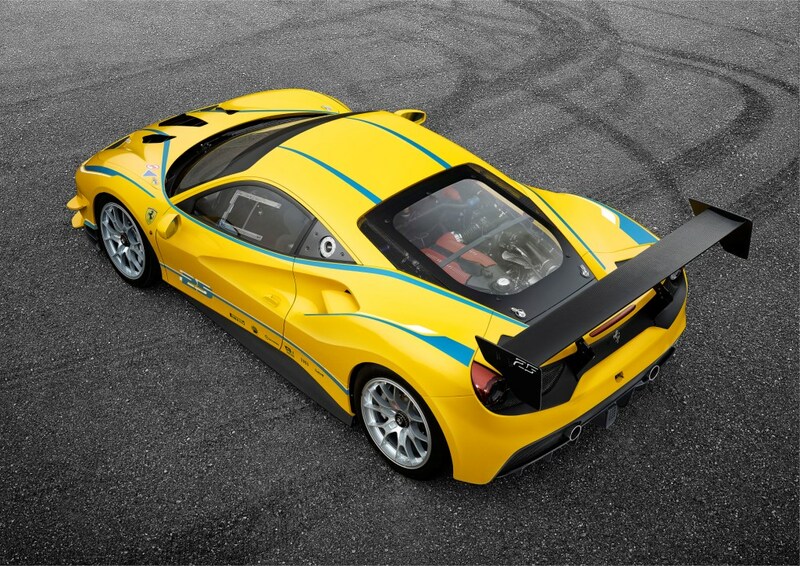 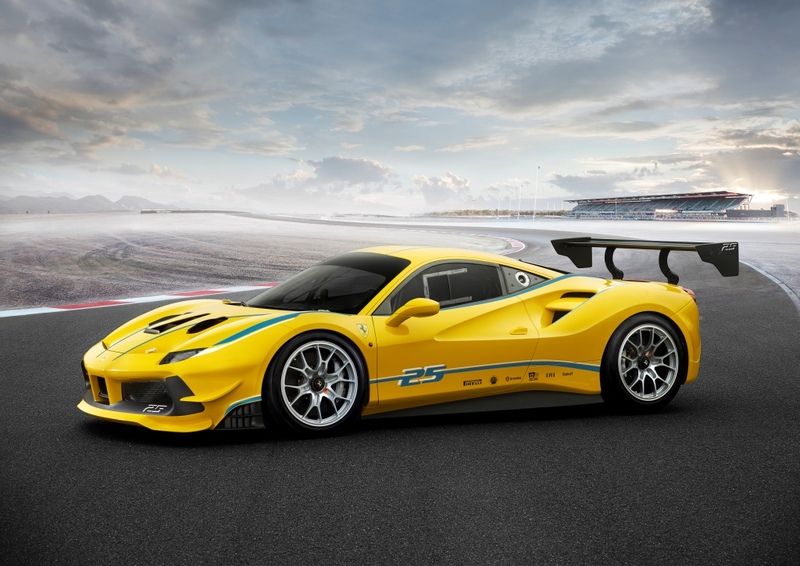 A dedicated UK series of the Ferrari Challenge would be run to the same regulations as the Ferrari Challenge European Series, and would be open to any UK clients who own a Ferrari 488 Challenge race car. 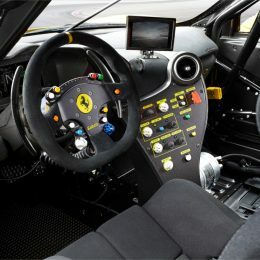 Clients wishing to race in a Ferrari Challenge UK Series would only require a National B racing licence, and participating in the UK series would enable clients to progress and to qualify for an International C racing licence which is required for the Ferrari Challenge European Series. 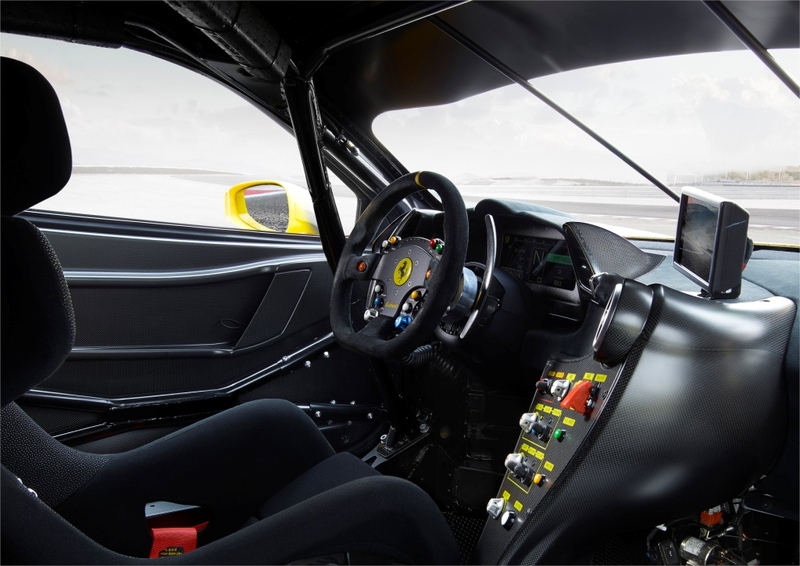 Clients wishing to register their interest in the Ferrari Challenge UK Series for 2019 should contact their local official Ferrari dealership. 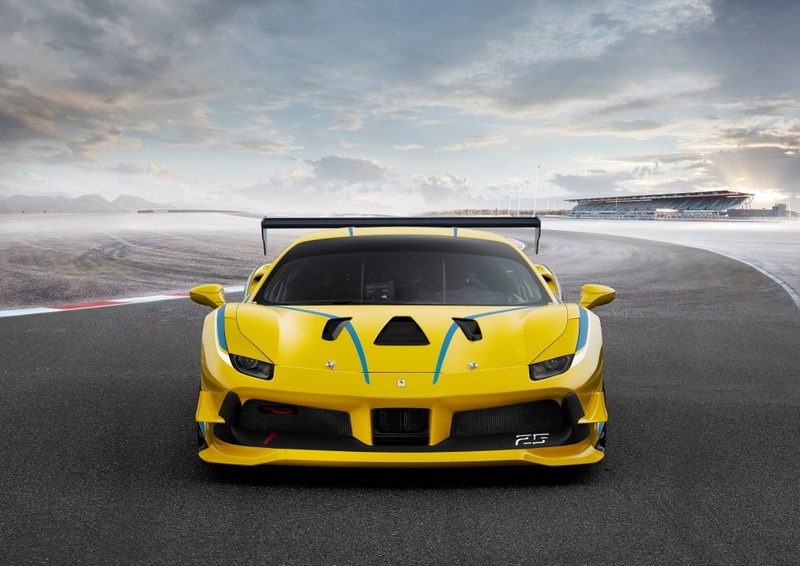 The official Ferrari dealer network will be an integral part of the Ferrari Challenge UK Series, and will be able to provide a “turn-key” solution for clients wishing to participate in this exciting new UK motor sport opportunity. 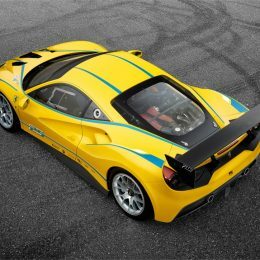 Further details regarding the potential race calendar and other technical details will be announced at the Ferrari Challenge Europe race weekend which takes places at Silverstone from 27-29 April 2018 and at the FIA WEC’s 6 Hours of Silverstone from 17-19 August 2018.